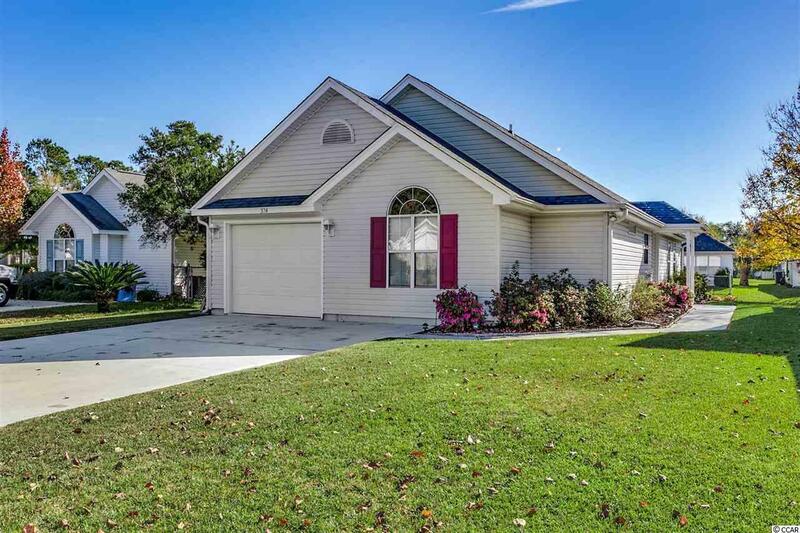 Presenting 534 Drake Lane, a well kept 3 bed, 2 bath cottage in the desirable neighborhood, Mallard Landing. 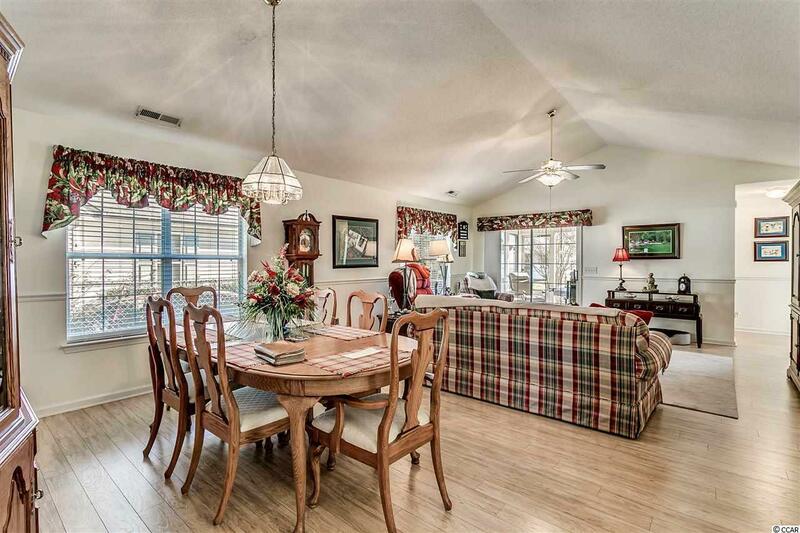 Entering the foyer you are greeted by the open great room with vaulted ceiling. Off the great room is a screened porch where you can enjoy your morning coffee as you overlook the small canal. 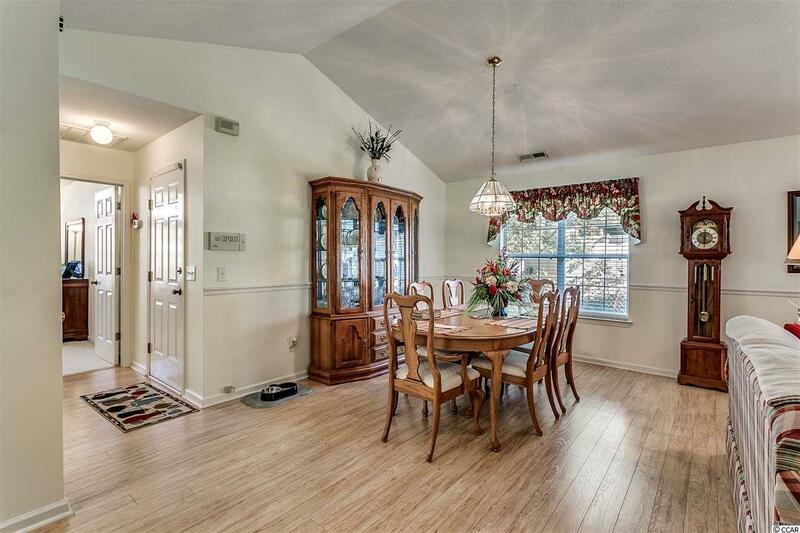 This home features a split floor plan and ceiling fans throughout. Some of the pluses are the new roof in 2017 and HVAC in 2015. 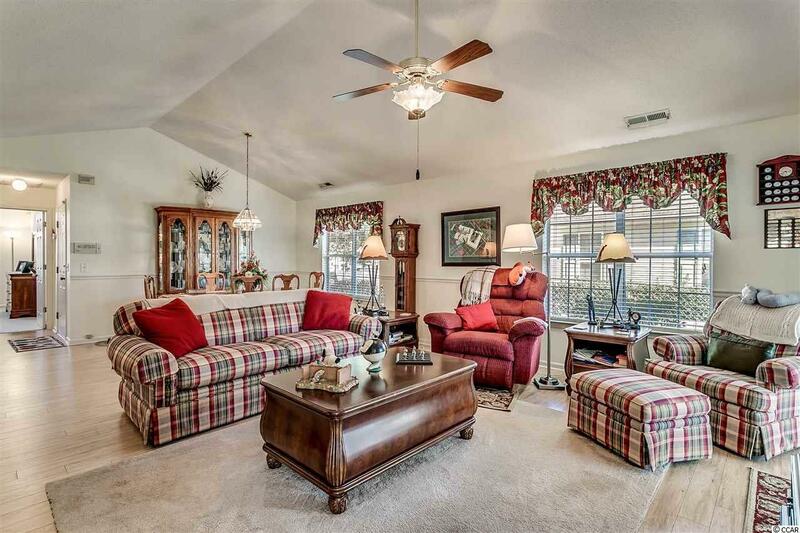 Mallard Landing features low HOA dues, streets with sidewalks and lights. All this is just about a mile from the beaches and close to the shopping and excitement of Myrtle Beach and marsh walk of Murrells Inlet. Just a day trip away from historic Charleston!